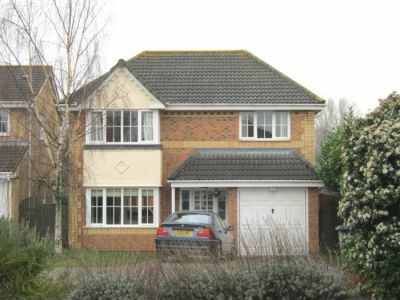 A large detached family home to rent in Huntingdon. 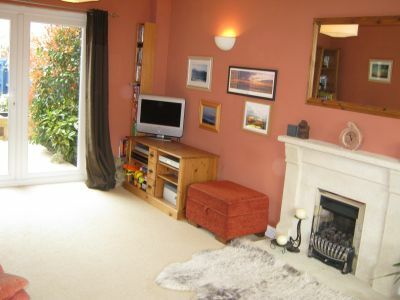 The property offers a lounge with gas fire, dining room, cloakroom, large kitchen/breakfast room, utility room. Upstairs there are 4 double bedrooms, 2 with fitted wardrobes & en-suite showers, family bathroom with shower cubicle. There is an enclosed rear garden, garage & driveway parking. Date available: NOW Furnishing: Unfurnished or part furnished HUNTINGDON is a market town, situated alongside the river Great Ouse. The town provides shopping, schooling, sporting and recreational facilities, as well as main line railway station, with access to London in approximately 45 minutes. Road links include the A1, A14 (A1/M1 link road) and the M11. A 3 bedroom lodge in the spectacular location of Buckden Marina. Property comprises of open plan kitchen & living area, 3 bedrooms (bedroom 3 has 2 fitted single beds) and newly fitted shower room. There is a south facing decked verandah and parking. BUCKDEN, with shopping, schooling and recreational facilities and Buckden Marina and Leisure Club, is situated between Huntingdon and St Neots, both of which offer further facilities and main line railway stations, with access to London in approximately 45 minutes. Road links include the A1, A14 (A1/M1 link road), M1 and the M11. 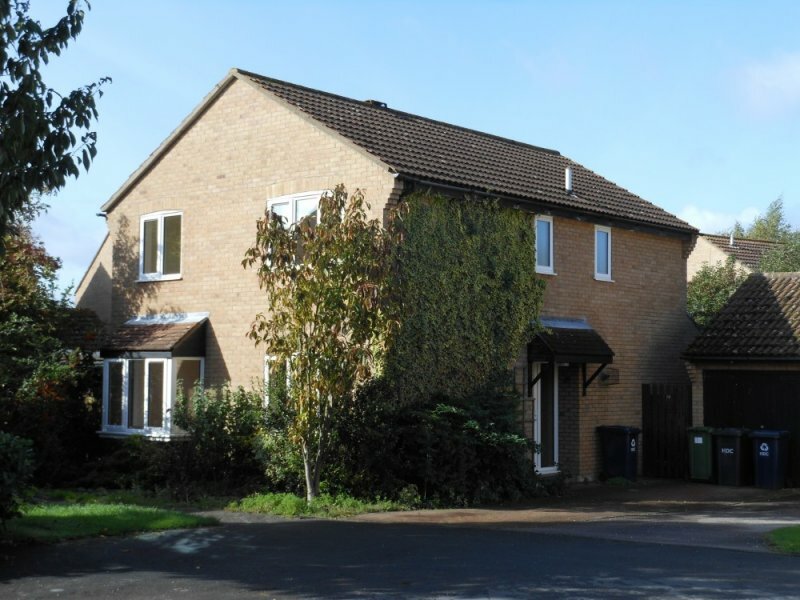 Three/Four bedroomed linked detached property on a non-estate position in the sought after village of Great Staughton. 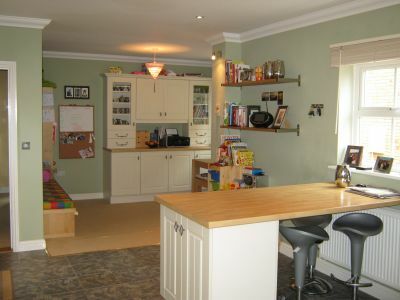 Property comprises: Living room with dining area, study/bedroom 4, cloakroom, fitted kitchen, three bedrooms and bathroom. UPVC double glazing, oil fired central heating, off road parking. Front and rear gardens, open countryside views to front aspect. Entrance Hall: Double glazed door to front. Laminate wood flooring. Built in cloaks cupboard. Doors leading to Study / Bedroom Four and Inner Hallway. Study / Bedroom Four: 11' 3" x 8' 1" (3.43m x 2.46m). Laminate wood flooring. Window to front. Inner Hallway: Stairs rising up to First Floor. Window to front elevation. Texture and coving to ceiling. Radiator. Telephone point. Door to Living Room / Dining Area. Cloakroom: Wood panelling to half height. Suite comprising: Low level W.C. and wall mounted wash basin. Double glazed window to front elevation. Living Room with Dining Area: 17' 1" maximum x 11' (5.21m x 3.35m) narrowing to 9' 11" (3.02m). Double glazed window to front elevation. Texture and coving to ceiling. Television point. Real fire in a feature surround. Double glazed door and window to rear elevation. Wall lighting points. Radiator. Kitchen: 9' 10" x 9' 9" (3.00m x 2.97m. Tiled flooring. A range of base and wall units with complimentary work surfaces. Tiled splashback and inset sink. Electric cooker point with extractor hood over. Radiator. Door to Utility. Utility: 10' 3" x 4' 10" (3.12m x 1.47m). Double glazed window and door to rear elevation. Tiled floor. Oil fired boiler serving domestic hot water and heating system. Plumbing for automatic washing machine. Landing: Double glazed window to front elevation. Access to Loft. Bedroom One: 15' 2" x 11' 5" (4.62m x 3.48m). Built in wardrobes to one wall. Radiator. Double glazed window to rear elevation. Bedroom Two: 10' x 9' 6" (3.05m x 2.90m). Built in wardrobe. Airing cupboard. Telephone point. Radiator. Bedroom Three: 6' 10" x 11' 5" (2.08m x 3.48m). Radiator. Double glazed window to front and side elevations. Bathroom: White suite comprising: Panelled bath with electric shower over, low level W.C. and pedestal wash basin. Heated towel rail. Double glazed window to side elevation. Outside: Front: Mainly laid to lawn with plant and shrub borders. Enclosed by a low level wall. Pathway leading to front door. Rear: Fully enclosed by brick wall with double gates offering parking for two cars. 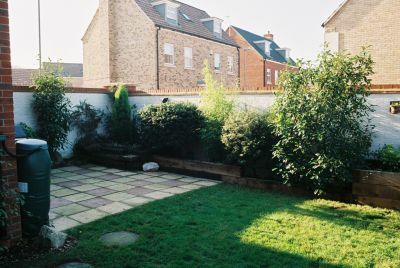 Rear garden laid to lawn with a variety of plants and shrubs. Paved patio. Shed. GREAT STAUGHTON has amenities including doctors surgery, school with care club, general store, butchers shop and two public houses. St Neots (approximately 5 miles) and Huntingdon (approximately 10 miles) provide shopping, schooling, sporting and recreational facilities and main line railway stations, with access to London in approximately 45 minutes. Road links include the A1, A14 (A1/M1 link road), M1 and the M11. 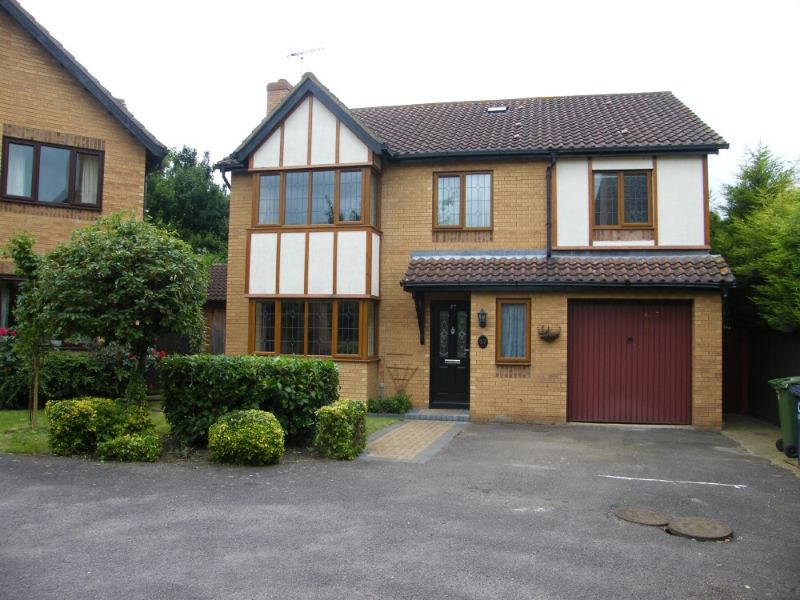 Pets are discretionary £1395pcm A large detached family home to rent in Huntingdon. The property is currently being redecorated & downstairs offers a lounge with gas fire, dining room, cloakroom, study, kitchen/breakfast room, utility room. 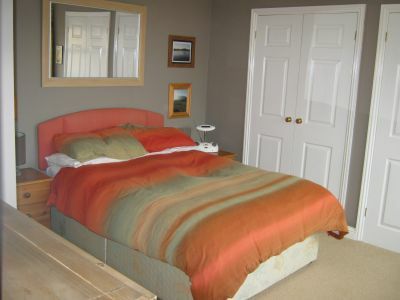 Upstairs there are 4 double bedrooms, 2 with fitted wardrobes & en-suite showers, family bathroom with shower cubicle. There is an enclosed rear garden & driveway parking for at least 3 cars. Date available: NOW Furnishing: Unfurnished HUNTINGDON is a market town, situated alongside the river Great Ouse. The town provides shopping, schooling, sporting and recreational facilities, as well as main line railway station, with access to London in approximately 45 minutes. Road links include the A1, A14 (A1/M1 link road) and the M11. Brand New 4 bedroom family home comprising spacious open-plan living/dining area with French windows to the garden, kitchen/breakfast room, cloakroom, family bathroom & 4 bedrooms. The top floor opens to the master suite with bedroom area, dressing area & shower room. Outside there is an enclosed rear garden & single garage. Available March, viewing highly recommended. Date available: March Furnishing: Unfurnished HUNTINGDON is a market town, situated alongside the river Great Ouse. The town provides shopping, schooling, sporting and recreational facilities, as well as main line railway station, with access to London in approximately 45 minutes. Road links include the A1, A14 (A1/M1 link road) and the M11. 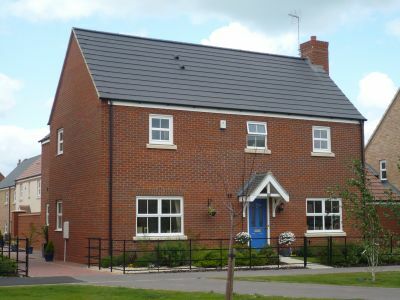 3 bed semi detached house for rent in Alconbury village, close to RAF Alconbury and JAC Molesworth. 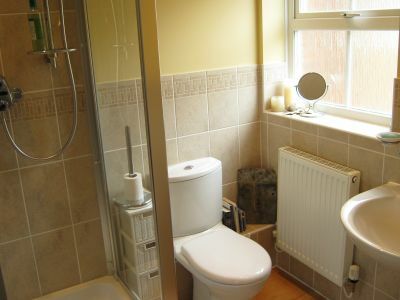 Recently refurbished 3 bed house to let with a recently re-fitted bathroom c/w spa bath and shower over. This letting listing has a lounge with patio doors out to a private garden, a kitchen dining room, a single garage and parking on the drive for 2 - 3 cars. The property has gas radiator central heating. Available to view 6th Feb 2012. 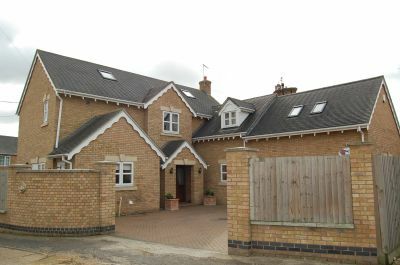 ALCONBURY, with amenities including C of E primary school, doctors surgery, village store/post office, public houses and garages, is situated approximately 5 miles outside the market town of Huntingdon, which offers shopping, schooling, sporting and recreational facilities. The main line railway station at Huntingdon gives access to London in approximately 45 minutes and road links include the A1(M), A14 (A1/M1 link road), M1 and the M11. 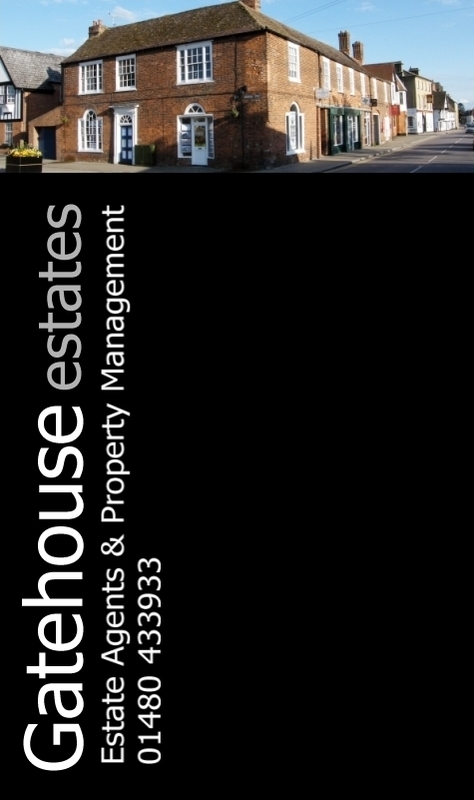 A 2 double bedroom flat to rent in Ramsey St Marys. The accommodation comprises lounge with open fireplace, 2 double bedrooms, bathroom, shower room, cloakroom, kitchen & utility area. The property has allocated parking for 2 cars & does have the option for a garden. Please note £150pcm is payable to cover all utilities & bills. RAMSEY offers a range of shopping, schooling, sporting and recreational facilities. Huntingdon and Peterborough (both approximately 8 miles away) offer further facilities and main line railway stations, with access to London in under the hour. Road links include the A1, A14 (A1/M1 link road), M1 and the M11. A modern 2 bedroom semi-detached property in village location close to Buckden & Godmanchester. Property comprises of lounge with laminate flooring, fitted kitchen/diner with cooker, cloakroom, conservatory, master bedroom with en-suite, large single bedroom, family bathroom with elec shower. Rear garden. 1/2 Glazed door to entrance hall, laminate flooring. Cloakroom with wash hand basin, wc. Glazed doors to kitchen/diner, fitted with a range of wall & floor units, plumbing for washing machine & dishwasher, under-stair storage with venting for tumble dryer, gas hob, electric oven, 1 1/2 chrome sink & drainer, vinyl flooring. Doors to conservatory, wood flooring, doors to garden. Bedroom 1 (double) with fitted wardrobes, door to en-suite shower cubicle and wash hand basin. Bathroom, wash hand basin, wc, bath with electric shower, vinyl flooring. The rear garden is enclosed with lawn, decking area and shed, there if also off-road parking for 2/3 cars. OFFORD CLUNY, with amenities including general store and primary school, is situated approximately 5 minutes drive from Buckden, which offers local shopping, schooling and social facilities. Recreational facilities include Buckden Marina/Leisure Club and Grafham Water, which provides a range activities including sailing, fishing and cycling. Huntingdon and St Neots provide further facilities and have main line railway stations, with access to London in approximately 45 minutes. Road links include the A1, A14 (A1/M1 link road), M1 and the M11.